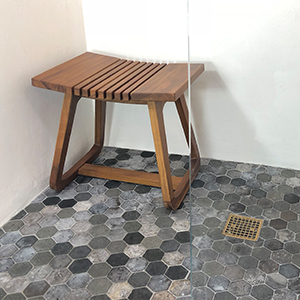 When you’re building a bathroom space to additionally double as a spa retreat, you need to have ample storage and areas to place your personal items. 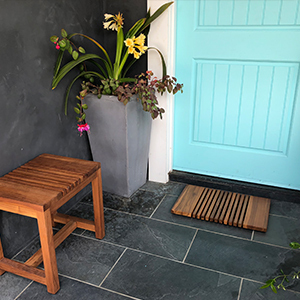 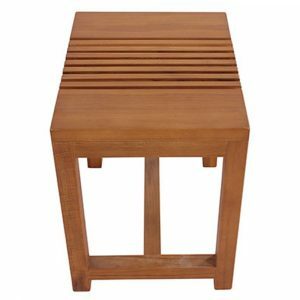 The Malibu Side Table from Zen Paradise gives you an option for items and décor to remain visible and secure. 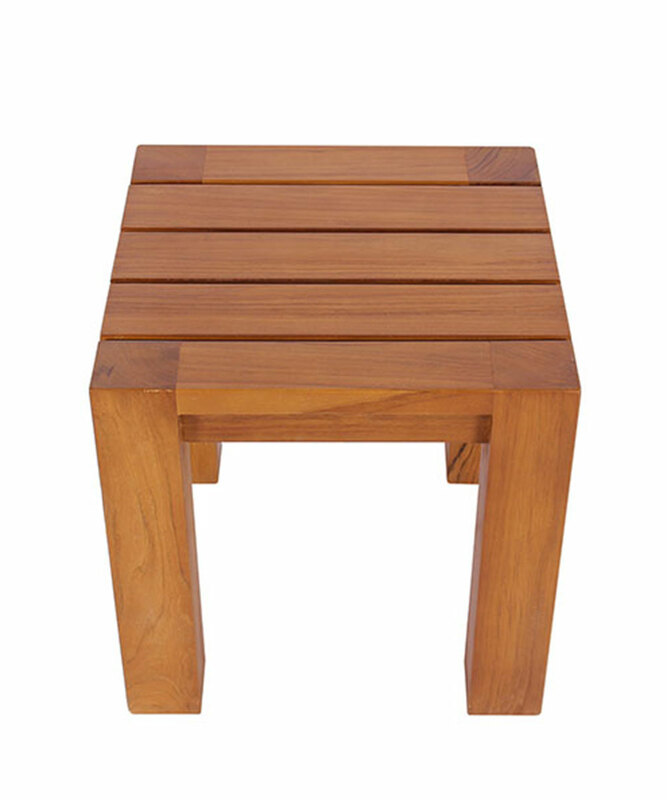 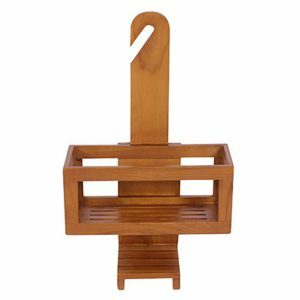 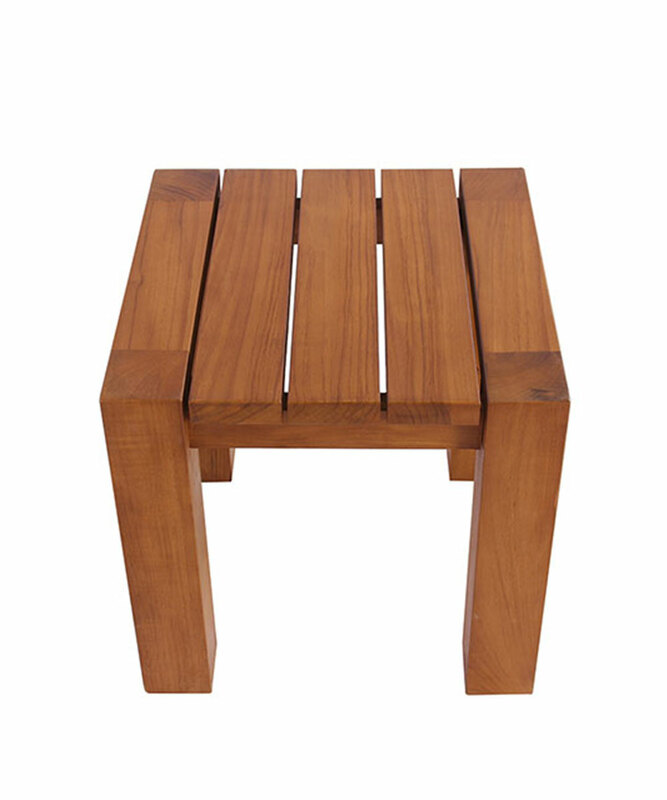 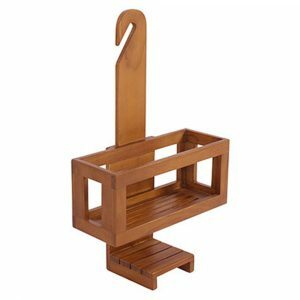 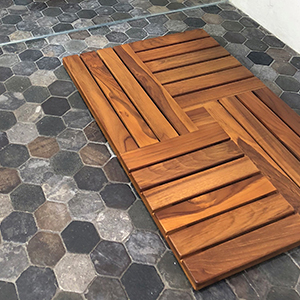 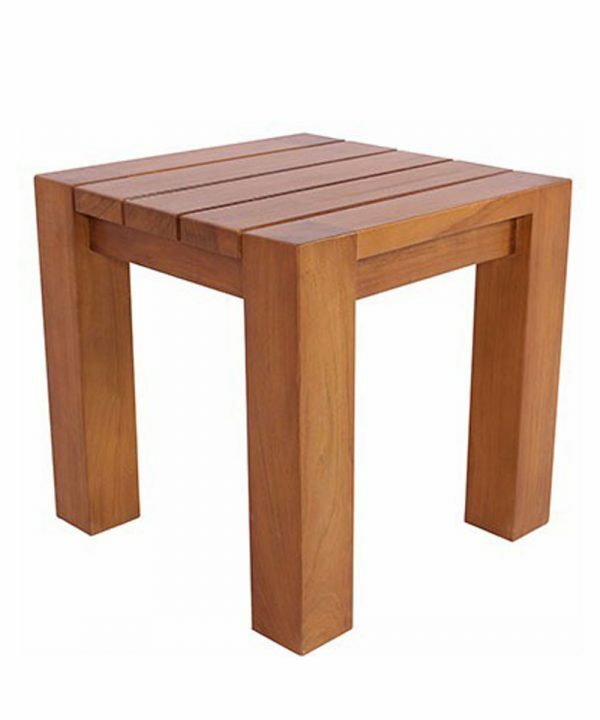 It’ll also enhance the look of your space thanks to its solid teak construction and modern design. 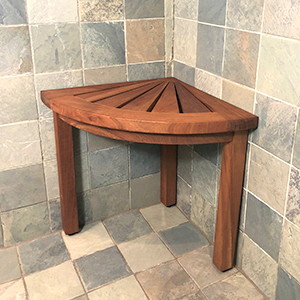 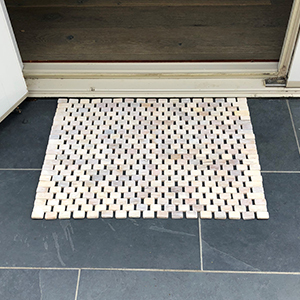 It’s strong enough to stand up to both wet and dry environments and can even be placed outdoors if you choose. 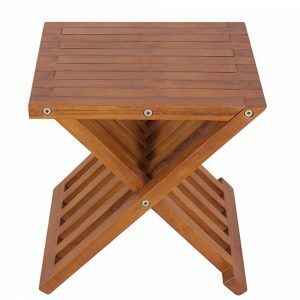 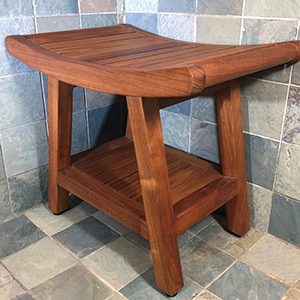 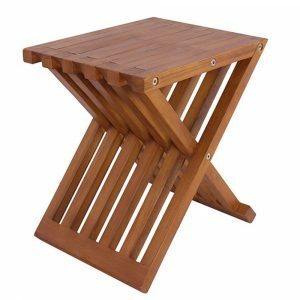 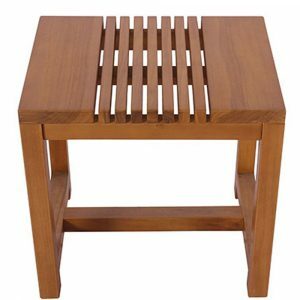 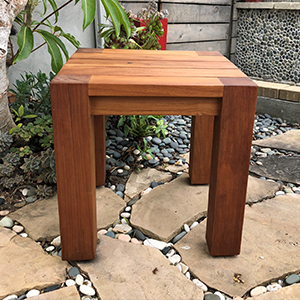 Solid teak, thick and chunky modern design, this side table will add natural, high quality design to any indoor or outdoor space.